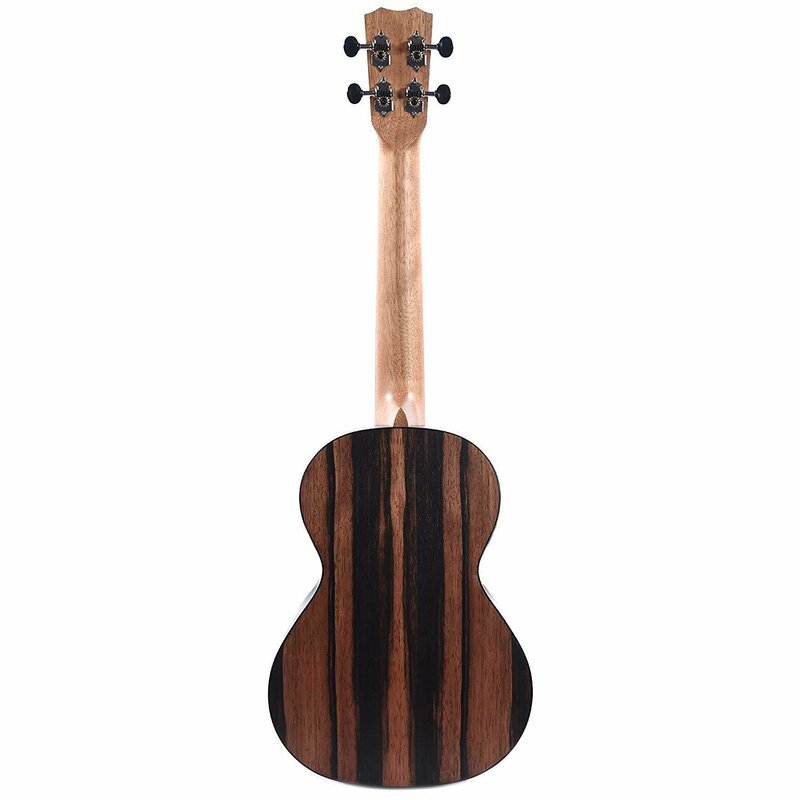 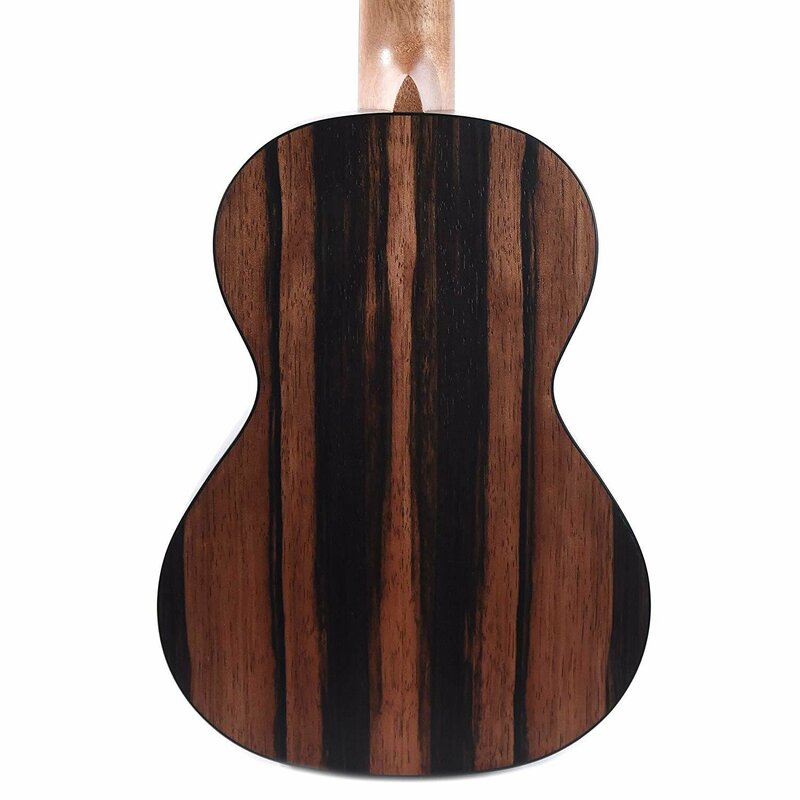 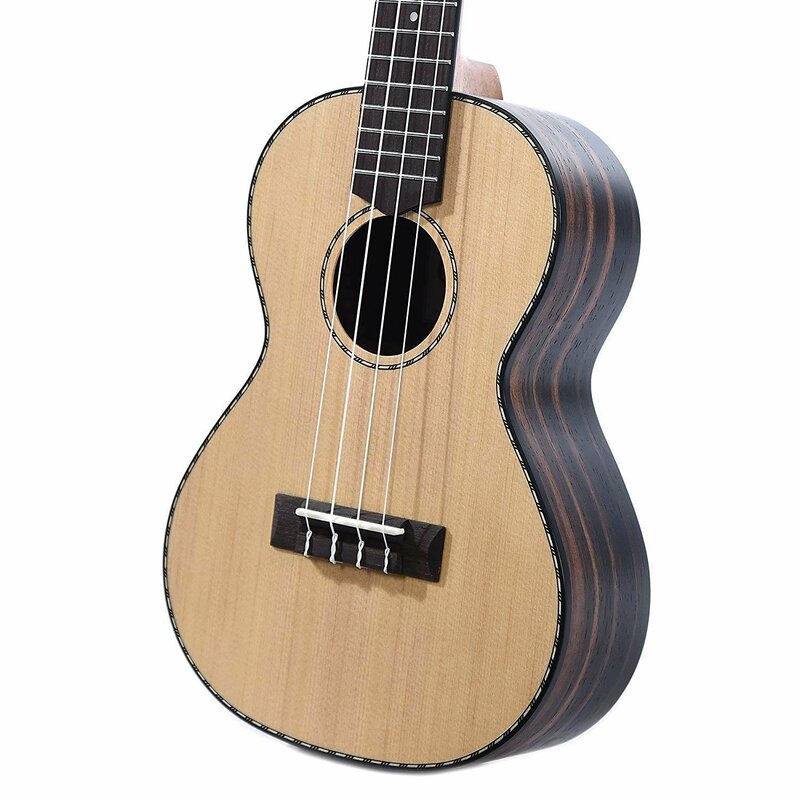 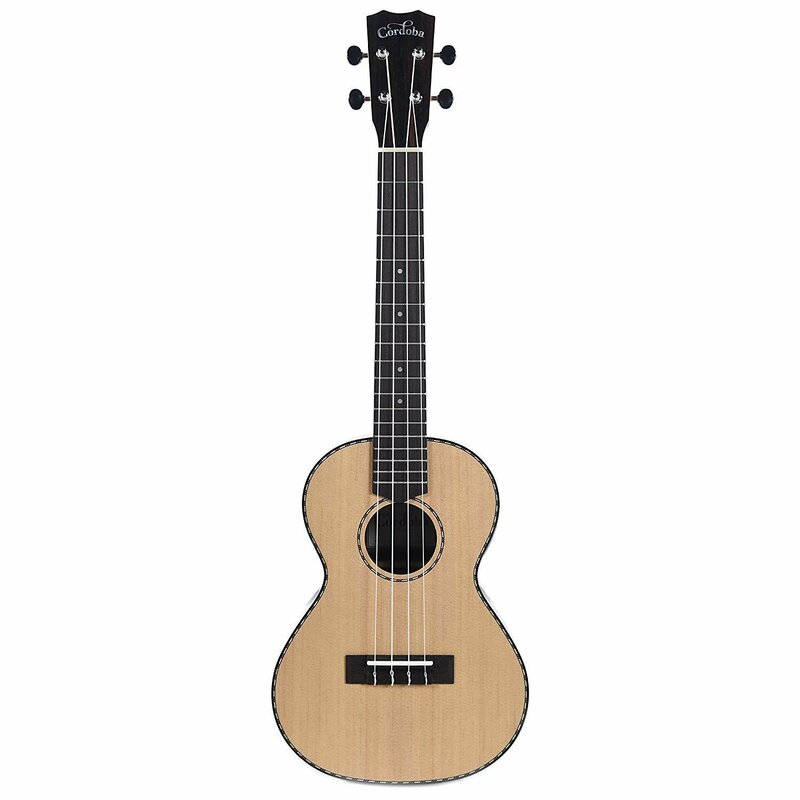 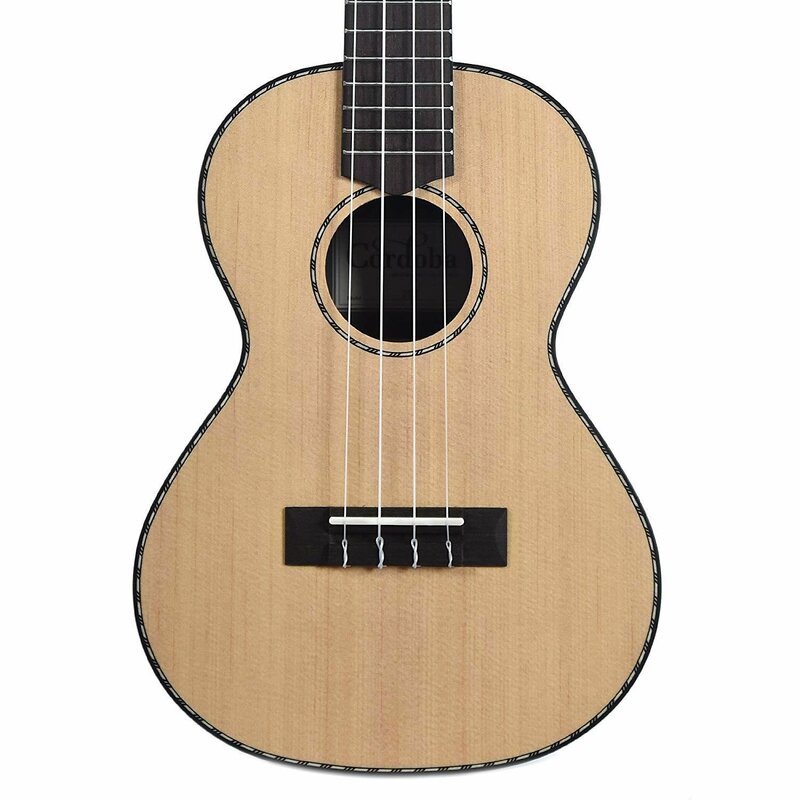 The Cordoba 21 Series ukulele applies the most popular guitar soundboard wood (solid spruce) with an exotic striped ebony back and sides. 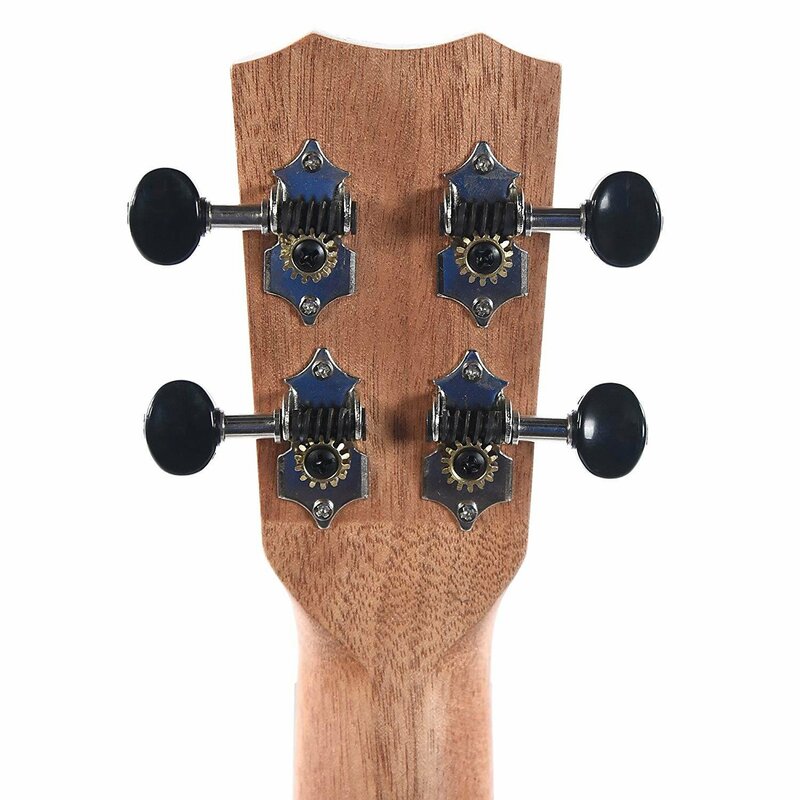 The aesthetic is subtle and refined with a satin finish, timeless hand-inlaid wooden rope rosette, and matching purfling. 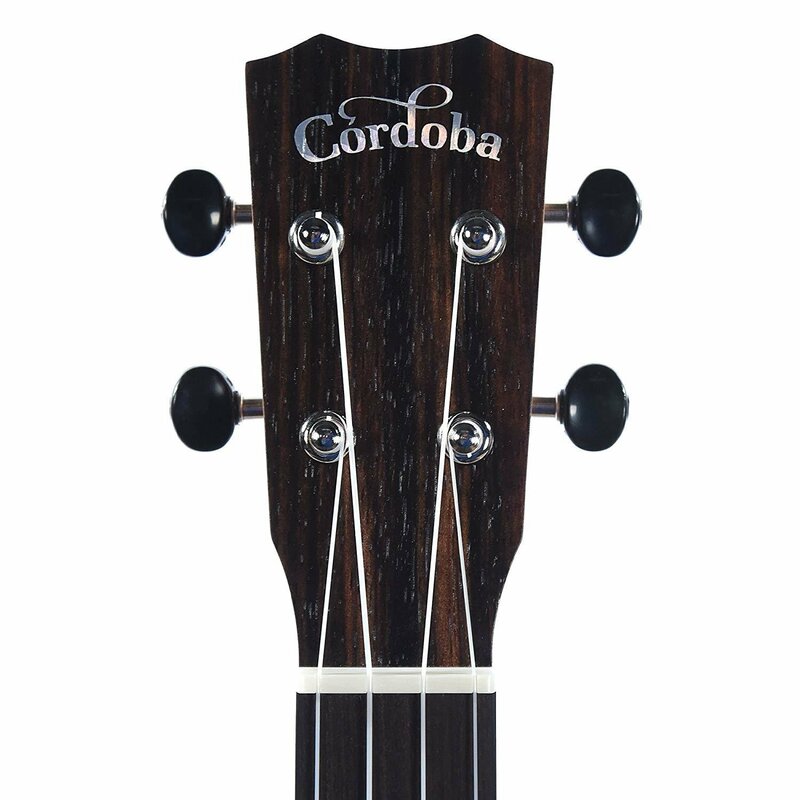 Also available in soprano (21S), concert (21C), tenor (21T), tenor cutaway acoustic-electric (21T-CE), and baritone (21B).